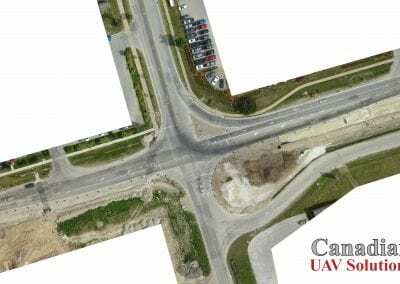 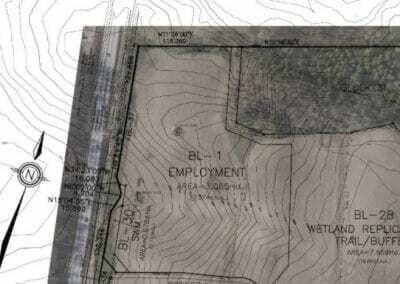 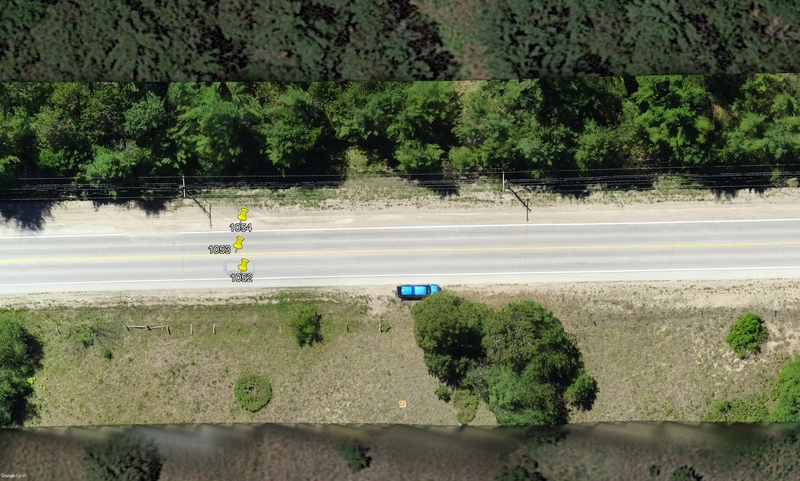 GIS Zoning and Utility Mapping | Canadian UAV Solutions Inc. GIS Zoning and Utility Mapping | Canadian UAV Solutions Inc.
Drones can record precise time and location data, providing a more complete picture for your next GIS Zoning or Utility Mapping Project! 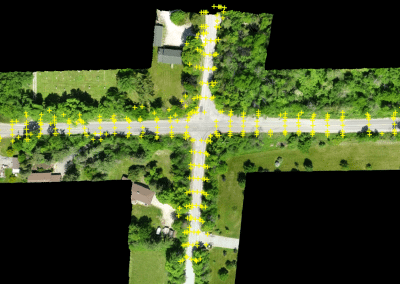 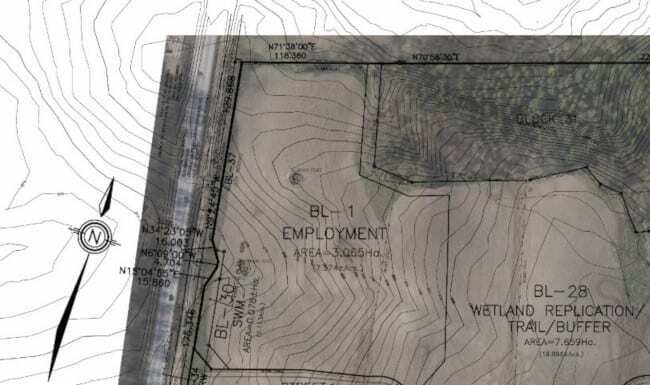 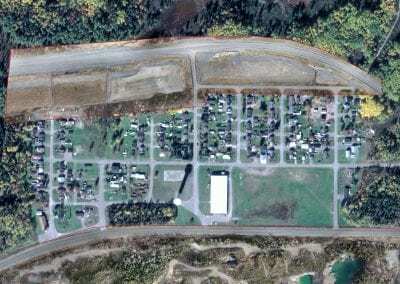 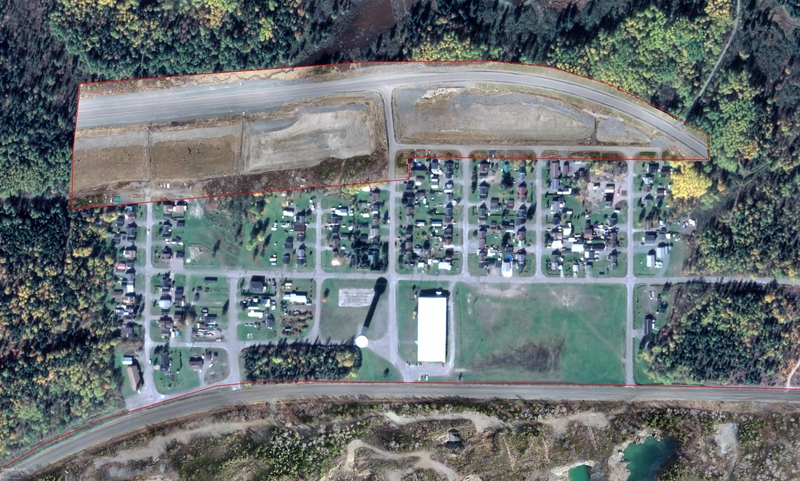 Get an aerial perspective of your next Zoning or Utility Project site! 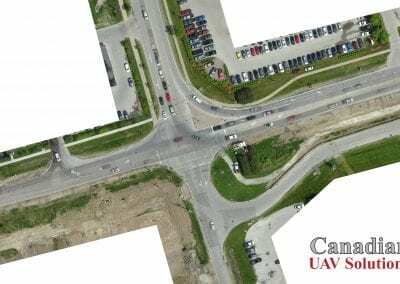 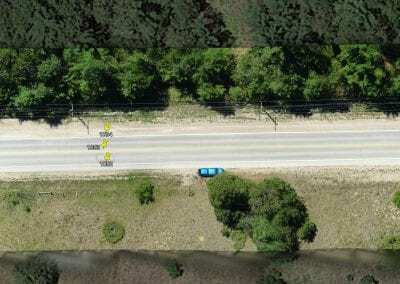 Aerial photos and videos provide an excellent overview and record keeping of the project, and may help to identify features not seen from the ground. 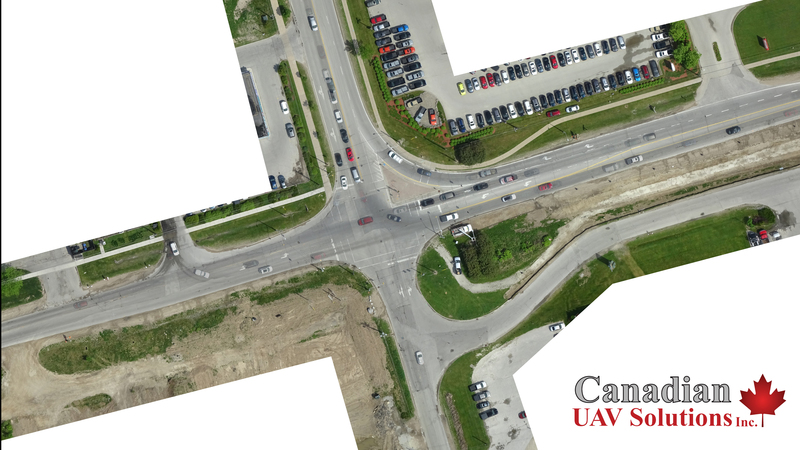 Once the project has started, our programmable flight capabilities allow us to return to the exact position throughout construction, as well as capture final completion images. 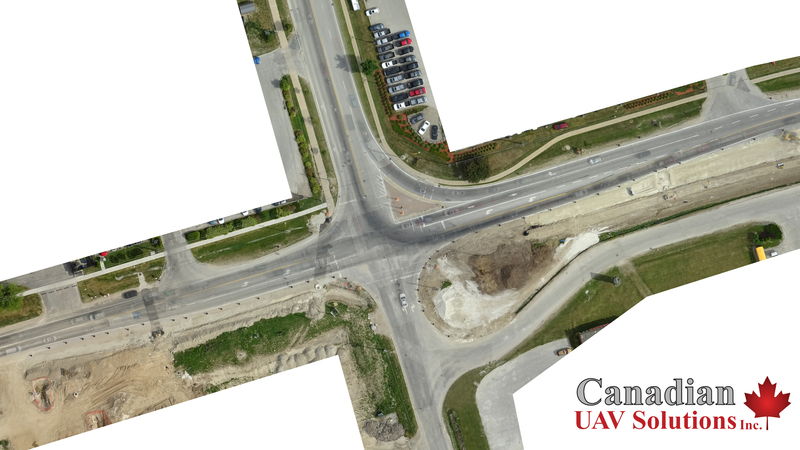 We are able to provide 2D and 3D data as well, providing various aerial design and engineering files to speed up and increase accuracy within your project!